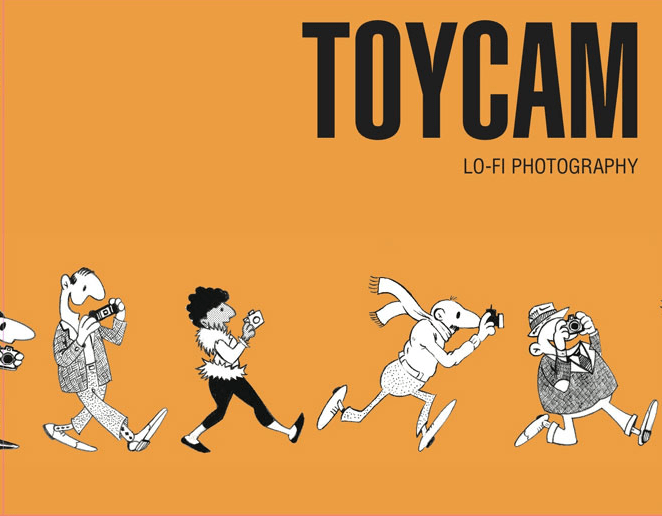 For the past year or so, I’ve had the privilege to be part of a project within the Toycamera.com community to create a new book that explores toy camera photographers & the lo-fi images they create. 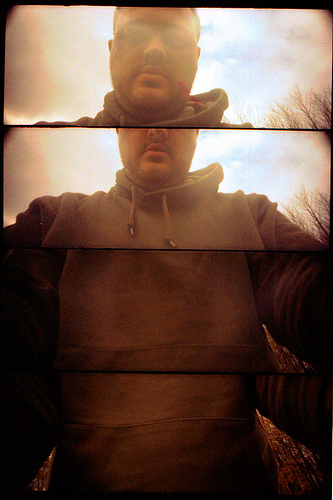 The brainchild of Andrew, of Green St Photography fame, he gathered a crack-team of toy camera enthusiasts as interviewers, editors, and designers to help put this project together. We’ve held several calls for entries in different themes, received hundreds of mind-blowing images from photographers across the globe and despite our best efforts, the book is actually beginning to take form and is slated for a release later in 2010. Because, my dear friends, there is still time to contribute to a tome that will come to define an entire generation of low fidelity photographers. Hyperbole aside, if you have a crappy camera with a plastic lens that you’re passionate about making images with, send us your pics. We’d love to consider them. Really. The current calls are for the themes of “Travel” & “Flora/Fauna,” but we may be adding more shortly. Show us what you got and you just might get published.